Providing reliable radio frequency signal in-building has become a building code requirement for most jurisdictions in Florida. 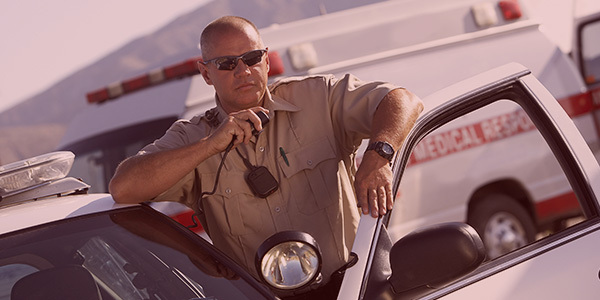 Emergency Responder andPublic Safety DAS have grown in relevance since 9/11. The National Fire Association (NFPA) and the International Fire Code (IFC) have developed a standard for in-building systems that local Authority Having Jurisdictions (AHJ) are adopting and enforcing. Many AHJs will not grant a Certificate of Occupancy without reliable and sufficient in-building radio signal. Highland Wireless can design and install Public Safety DAS to ensure you meet your local code requirements. Code for Public Safety systems differ based on the jurisdiction. Each AHJ operates on a different set of frequencies — VHF, UHF, 700MHz, 800MHz, etc. Highland Wireless has a local knowledge of what frequencies each jurisdiction uses and can provide solutions for each frequency range that meet AHJ code compliance for all jurisdictions. Highland Wireless can take your Public Safety project from concept to completion. We work with industry leading NFPA-approved manufacturers, iBwave design engineers, on-site engineers and installers. We will also work with customer preferred vendors upon request.